Celebrities obviously live rather different lives than the rest of us, and what goes on in their world can seem completely foreign to us. But in reality, what happens with celebrities can serve as rather useful object lessons for all of us. The actress Drew Barrymore is a perfect example. She recently finalized a divorce with her now ex-husband Will Kopelman. The divorce took all of three weeks, and neither party had to set foot in a courtroom. You can read all of the details here. But things moved as quickly as they did for Barrymore and Kopelman because they opted for an uncontested divorce. The two wanted a simple, efficient solution that left no hard feelings and provided sound arrangements for their two daughters. It's a perfect illustration of the usefulness of uncontested divorce for couples who are looking for a quick, simple solution. And it's not just for celebrities. 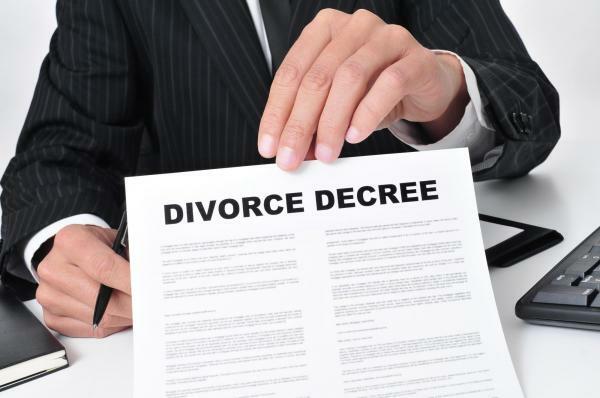 Split Simple's uncontested divorce process has a proven track record of working for people just like you. All you need for an uncontested divorce to work is a healthy attitude, a willingness to sit down and conduct tough conversations about important issues, and a desire to avoid the time and expense of a traditional courtroom divorce. If you live in the Denver, Colorado area and feel an uncontested divorce may be the right approach for you and your spouse, please call Split Simple today at 855-665-9920 for a free consultation. Previous Post « What Constitutes a Successful Divorce?